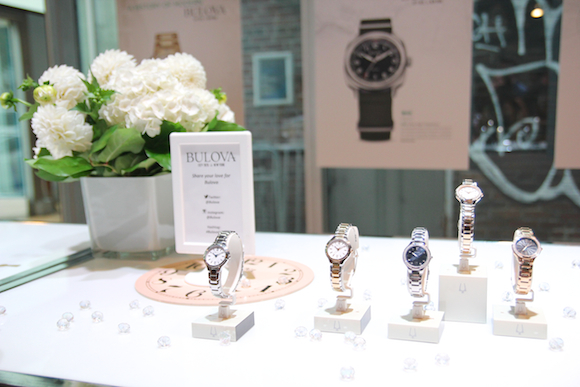 Last week, Bulova celebrated its 140th anniversary with stunning new collections from Bulova, Caravelle New York, and Wittnauer. 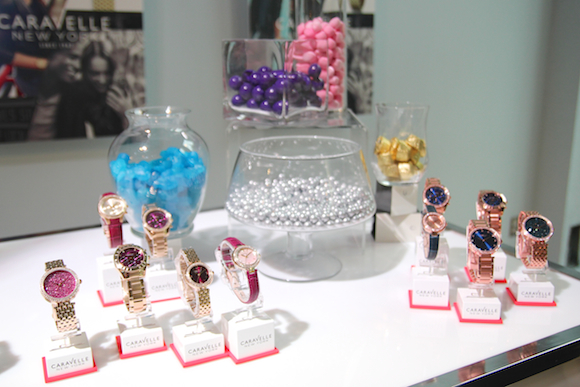 And what birthday wouldn’t be complete without some bubbly, sweet treats, and of course, a little bling? Known for its innovation, craftsmanship, and advanced technology, Bulova has mastered the classic art of timekeeping, while achieving modern style and beauty. 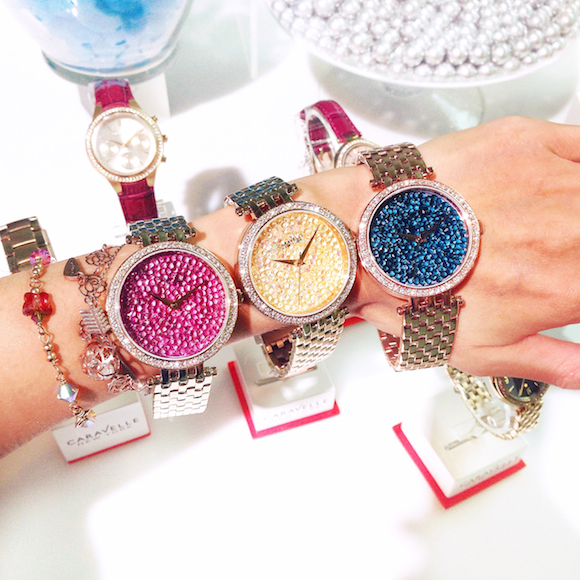 I previewed the upcoming fall/winter 2015 collections, which mixes and matches bold and classy, with pops of colour against classic metal tones. While I loved all the collections, a few pieces stood out to me. 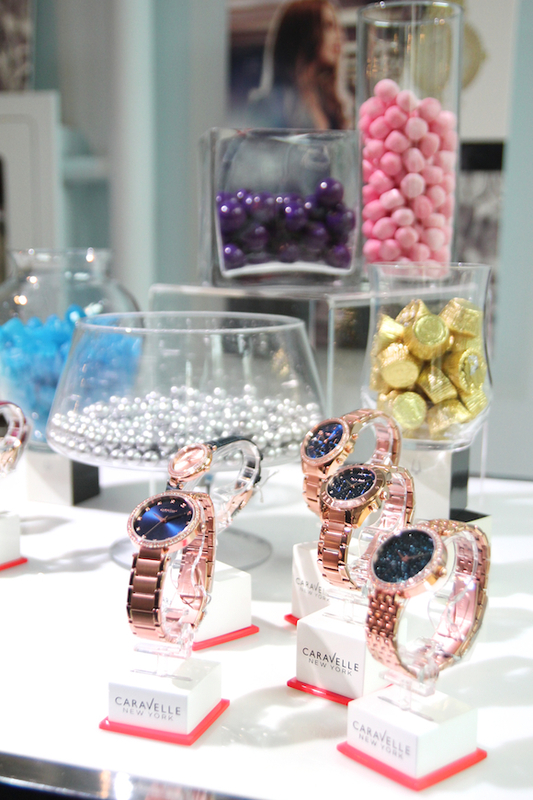 I was instantly drawn to the sparkle and colour at the Caravelle New York table, lusting over the candy-coloured pops of magenta, royal blue, and glistening gold watches. 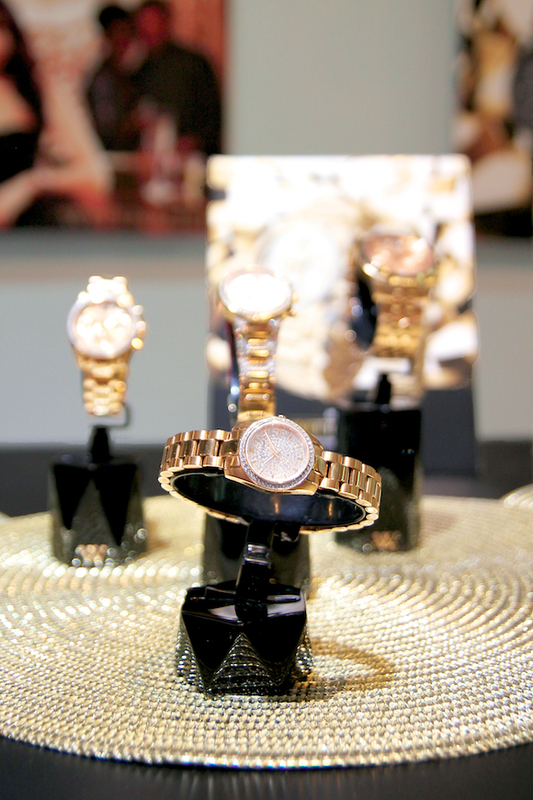 I also adored a champagne and a black face watch with gold bands from Wittnauer, its elegant and sleek style making them classic winners. 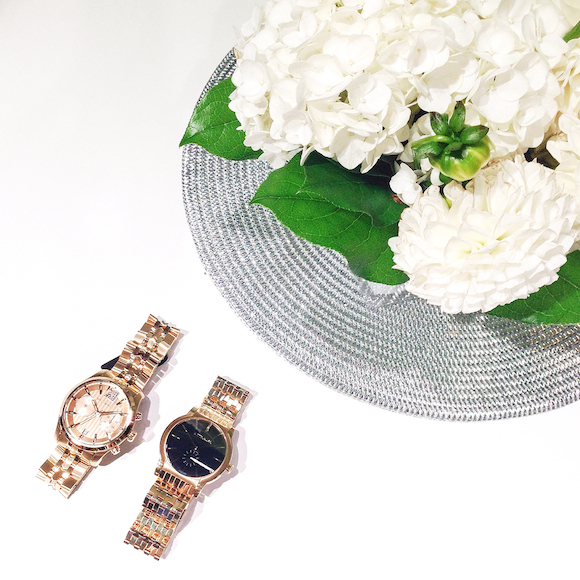 With such timeless yet innovative styles, the new collections were truly a celebration of a history of modern. Happy 140th Bulova!